Instant Pot Chicken Fajitas - Recipes That Crock! 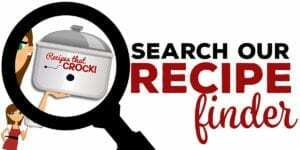 As I mentioned the other day, we have been working on converting some of our favorite crock pot recipes into Instant Pot recipes for those of you who enjoy using electric pressure cookers. 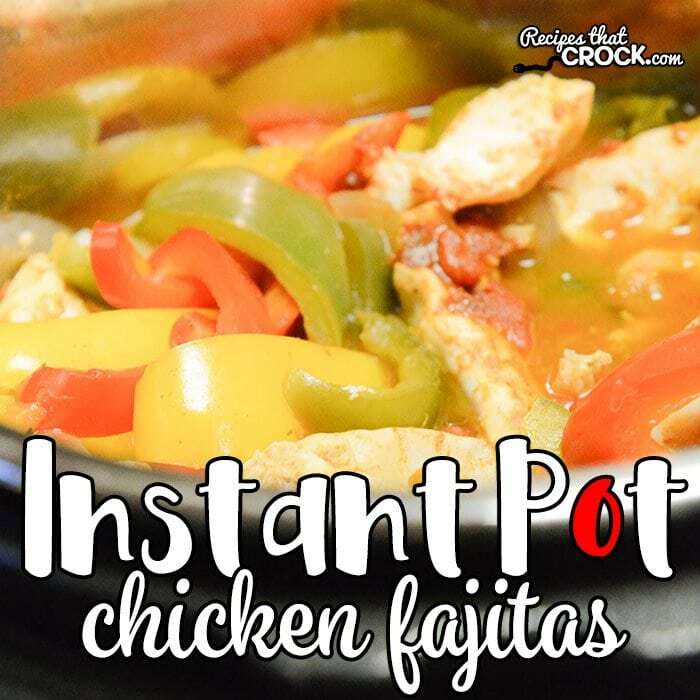 One of my favorite weekly meals is our Crock Pot Chicken Fajitas, so the other day when I was in a pinch for time I tried it in our Instant Pot. After my initial test, I was thrilled at the time it saved but not as happy with the texture of the bell peppers– they fell a part too easily. SO, every time since then I have just made sure to cut my bell pepper slices a little bit thicker than I do for the crock pot version and the result has been perfect! 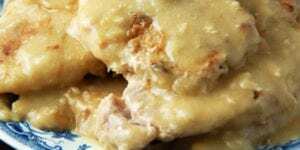 I just love having this quick option for a slow cooker recipe we love so much! I have tried this in both my 6 quart Instant Pot and my 6 quart Farberware Electric Pressure Cooker. Both times with great success. 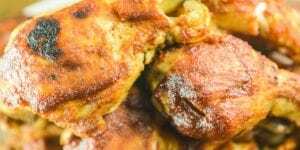 Are you looking for more recipes for electric pressure cookers? 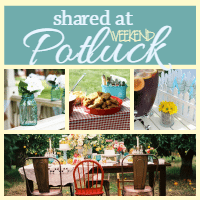 Here is a current list of all our instant pot recipes so far. 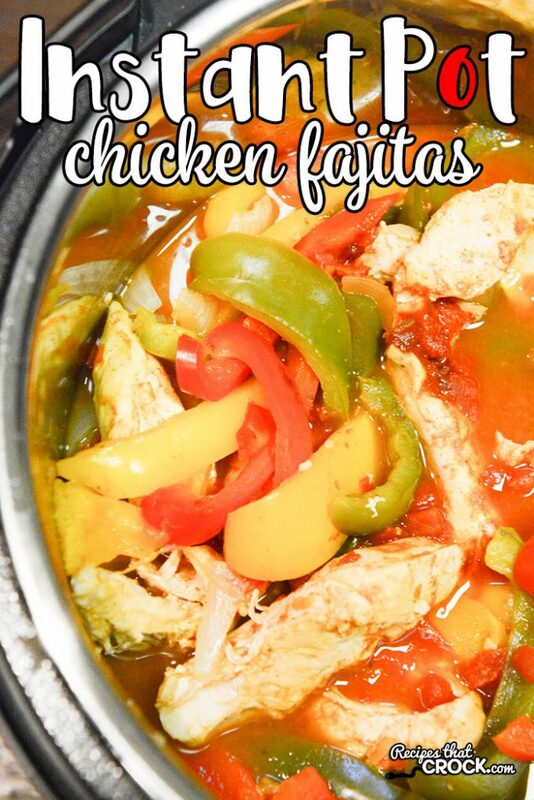 (Now as always, we are committed to only sharing electric pressure cooker recipes that we already have slow cooker versions on the site version so that those that don’t have an Instant Pot can still cook along… if you are looking for the slow cooker version of this recipe, you can find it here: Crock Pot Chicken Fajitas. This recipe is NOT a slow cooker recipe. 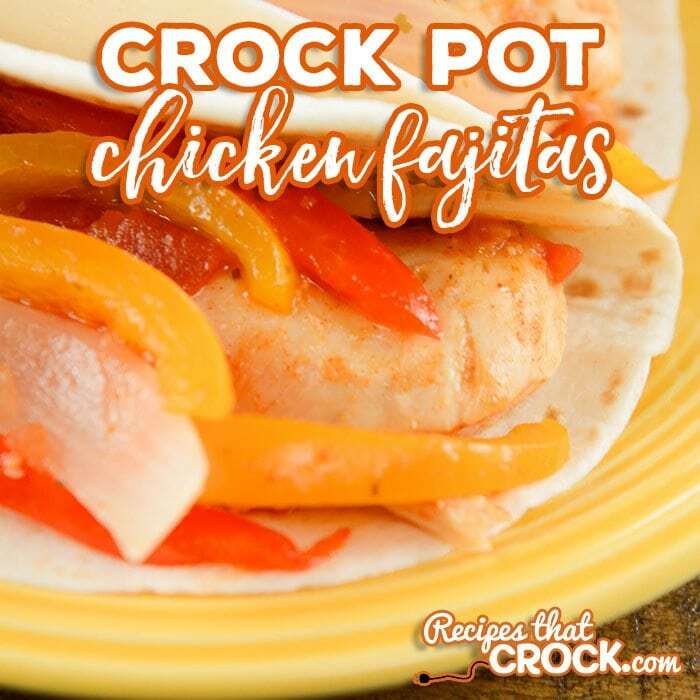 If you are looking for the slow cooker version of this recipe, you can find it here: Crock Pot Chicken Fajitas. I cut my bell pepper slices a little bit thicker than I do for the crock pot version to help them maintain a good texture. If you cut them too thin, they might fall a part. 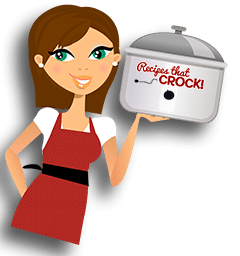 We have these electric pressure cooker chicken fajitas in our 6 quart Instant Pot, Crock Pot Express, 6 quart Farberware Electric Pressure Cooker, and 6.5 quart Ninja Foodi. 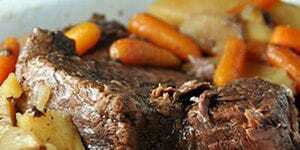 You can make it in any 6-8 quart electric pressure cooker. Place Chicken Tenders in the bottom of your 6 quart electric pressure cooker and sprinkle with taco seasoning. Top with tomatoes, garlic, peppers, onion and lime juice. Lock lid into place and set valve to seal. Set on Poultry setting ( or Manual on High Pressure) for 8 minutes. 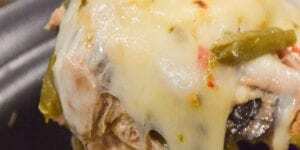 Use Quick Release after cooking and serve with a slotted spoon onto tortillas, topping with garnish of choice. 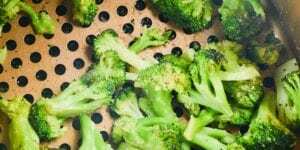 This is a great recipe.What brand of instant pot do you recommend ?There are so many brands out there. We have both the Instant Pot Brand and Farberware. We link to both in the post if you would like direct links. Enjoy! !